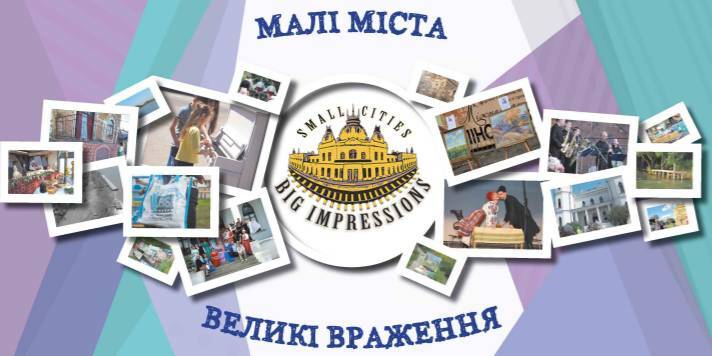 The new edition was published following the results of the “Small Cities – Great Impressions” project (DOWNLOAD (11,7 MB)), implemented by the Association of Ukrainian Cities and the Ukrainian Centre for Cultural Research with the financial support of the Ministry of Culture of Ukraine. The idea of ​​the project belongs to the NGO “Cultural Policy Institute”. It should be recalled that 2018 is declared the Cultural Heritage Year in the European Union. 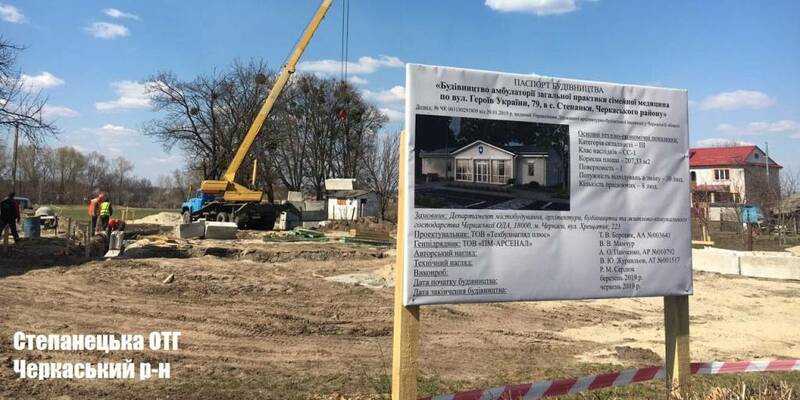 Ukraine did not stay away from these processes. In 2017, the project “Small Cities – Great Impressions” was initiated, which will contribute to further cultural and economic development of territories. 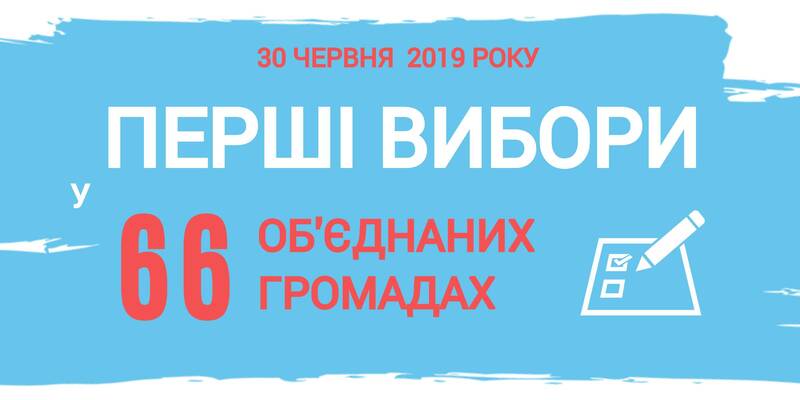 The competition was supported by Prime Minister of Ukraine Volodymyr Groysman. 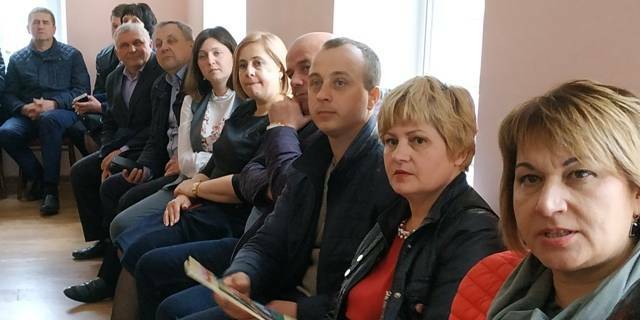 Within the framework of the project, through an open competition, the expert council of the Ministry of Culture of Ukraine selected 8 out of 158 projects for the implementation of pilot cultural heritage start-ups. The publication is available on the AUC website and in our online library.